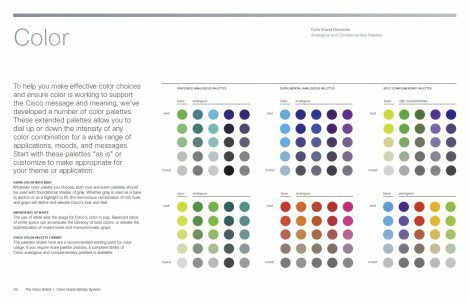 I was chuffed when I found the Adobe Brand Identity Book a little while back, but am more chuffed on getting my hands on The Cisco Brand Identity Book and Guidelines. 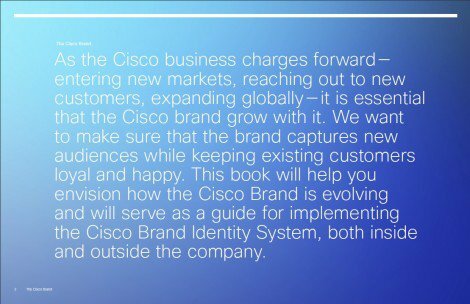 Massive thanks to Sasha Agapov @agapov for reaching out to me, and sending me these Cisco brand guidelines, and a few other brand books my way. 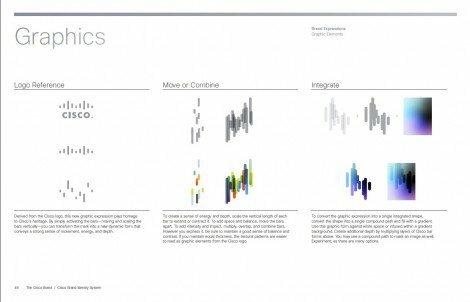 Once you check out the following images you will see exactly why I am really pleased to have these Cisco guidelines land on my desk. 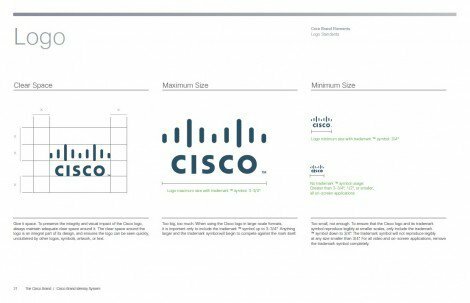 In terms of design and aesthetics, structure and layout the Cisco guidelines have to be one of the greatest set of brand guidelines I have seen recently, and comes close to trumping the Adobe Brand Book. This set of Cisco guidelines were put together late 2010 so must be the most recent version? 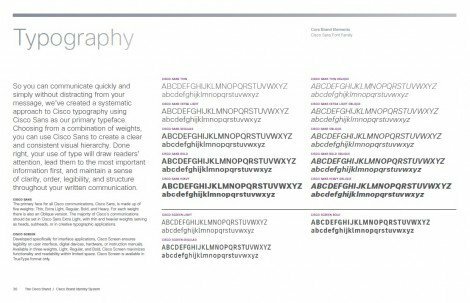 Everything about these guidelines is bordering on the perfect, and certainly appeals to my overall sense of design and layout. Every section is clearly presented with attention to the details that really make it stand out. It’s fresh and lively without being too bland and conservative like the Sony Vaio brand book I covered recently. 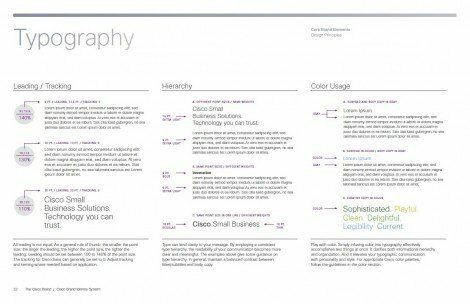 The Cisco brand book is the complete opposite of the Sony Vaio guidelines. 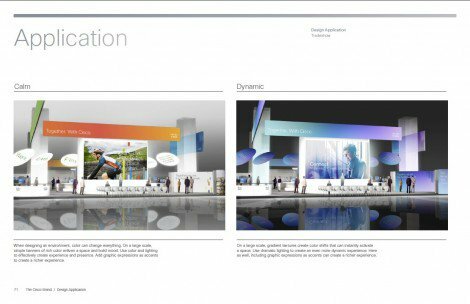 They show how capturing and presenting key valuable components of a brands identity can be done in a way that is a joy to read as well as being totally practical at the same time. 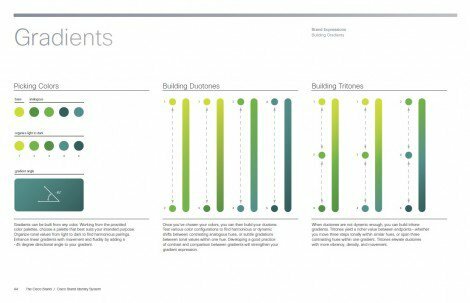 These guidelines are what I will strive to aim for in terms of layout and the presentation of information. I have found it quite difficult in limiting the pages to include in this post as so many of them are pretty good on the eyes, and keep going back to the pages for closer inspection. 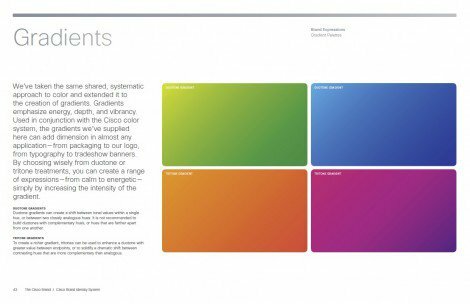 The colour pages are particularly wonderful as is how one should use colours and gradients when working with the Cisco brand. Beautiful. 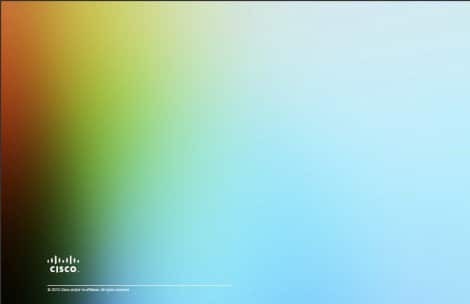 You can download the 75 page PDF below. 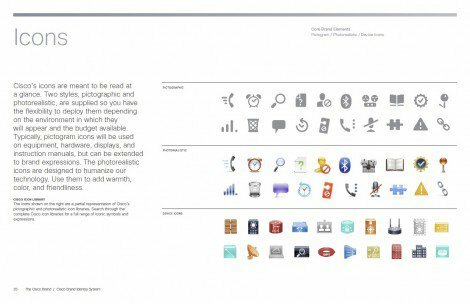 You can see other brand identity books that I have collected over time right here: Skype, I Love New York, FourSquare, Adobe, Sony Vaio (how not to design guidelines) and even vintage NASA (part 1 & part 2).